Have your carpets started to look like they have seen better days? Do you not want to invest in a carpet shampooer that only gets standard results, or even feel like spending the time cleaning the carpets? 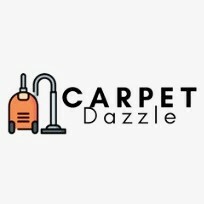 Then look no further than Carpet Dazzle! We are the Santa Monica carpet cleaning experts that can tackle any area you need to be cleaned. Our technicians are professional and friendly, providing the highest level of service possible. We understand your home is important, and we treat yours like it were our own. Our industrial equipment and eco-friendly cleaners allow us to get a deep down clean that is unmatched. So say goodbye to pet messes, muddy feet, or the occasional drink spills, we have your carpets covered. Contact us today for an appointment.